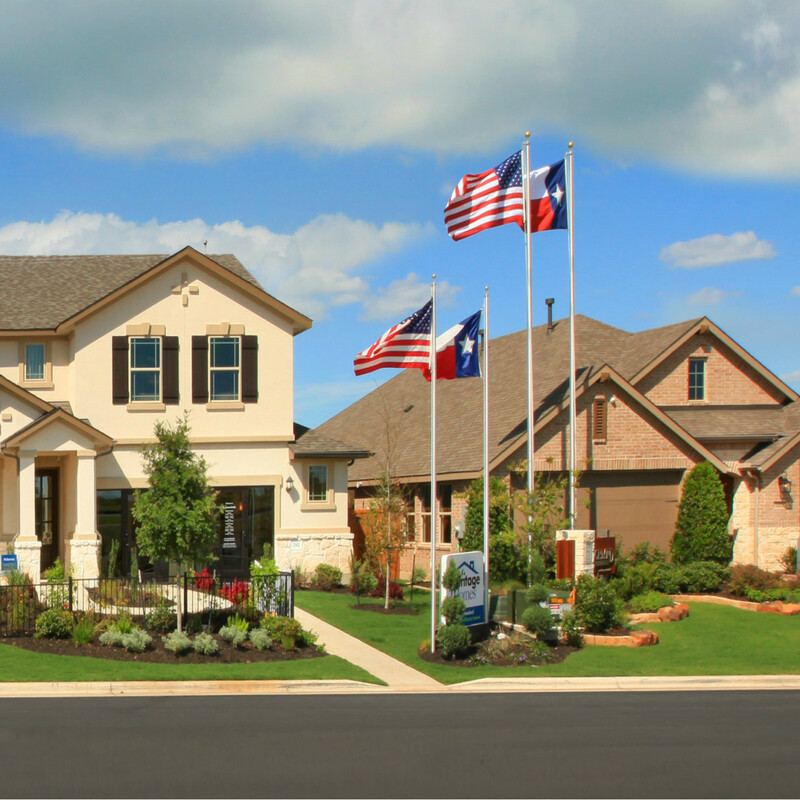 Set among the rolling hills of the Texas prairie, Kyle is a charming city just 20 minutes south of Austin. 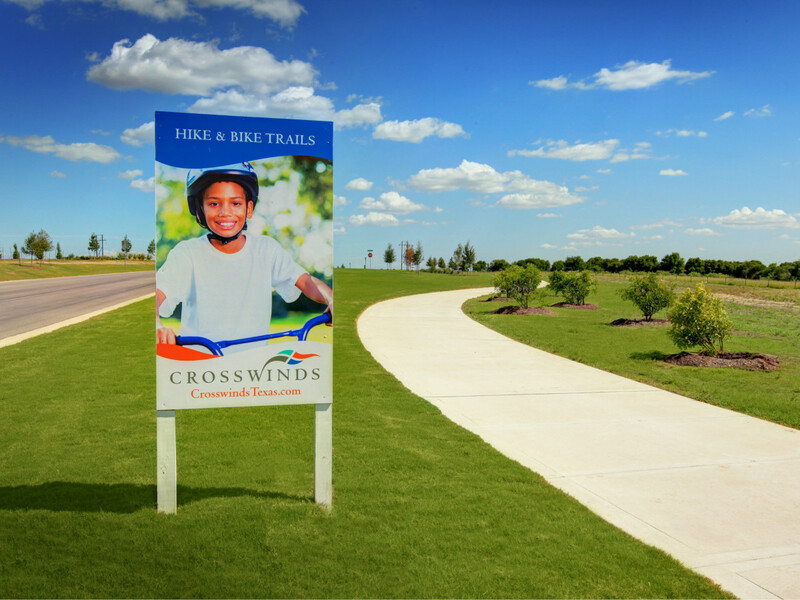 There you'll find Crosswinds, a lifestyle-centric master-planned community that encourages its residents to connect and enjoy their surroundings. 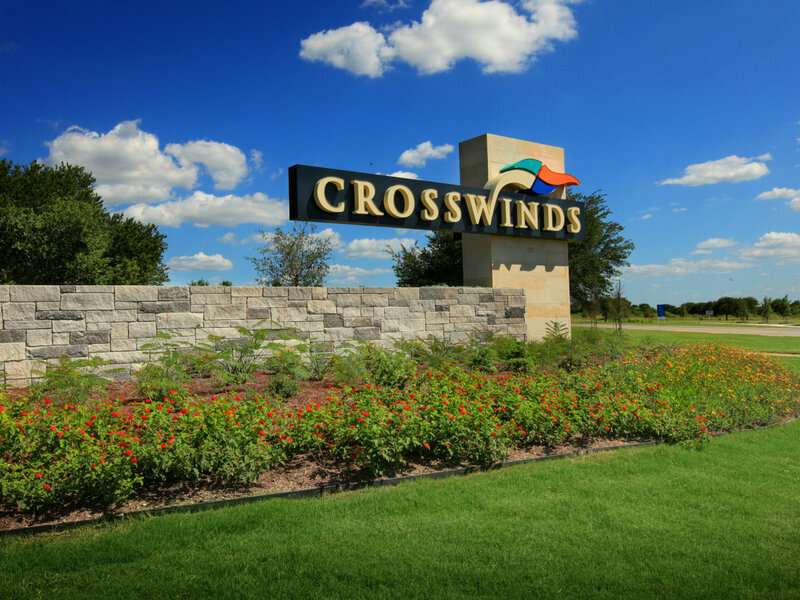 A great deal of thoughtful planning has gone into the layout of Crosswinds, with a goal to preserve the natural beauty of its Texas landscape. Read on to learn more about this special collection of homes, and see why it might be an ideal choice for your next home. 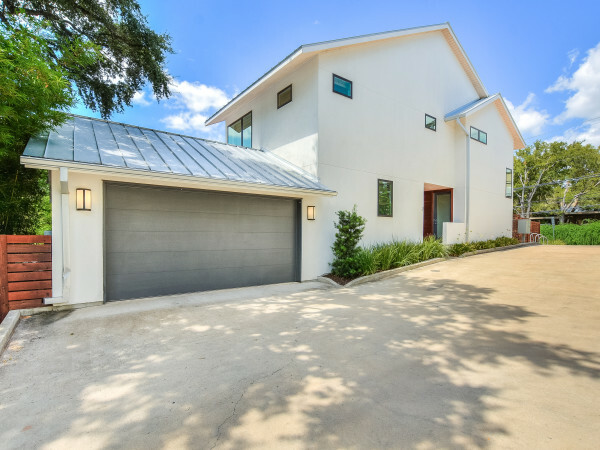 These distinctive new homes — from Austin builders Highland Homes, Meritage Homes, and Pacesetter Homes — will range from 1,188-3,200 square feet. Each will benefit from exclusive designs and flexible floorplans, meaning that you're sure to find exactly what best suits your family. Phase One of Crosswinds will have 226 homes, with more than 1,400 homes total when the community is complete. 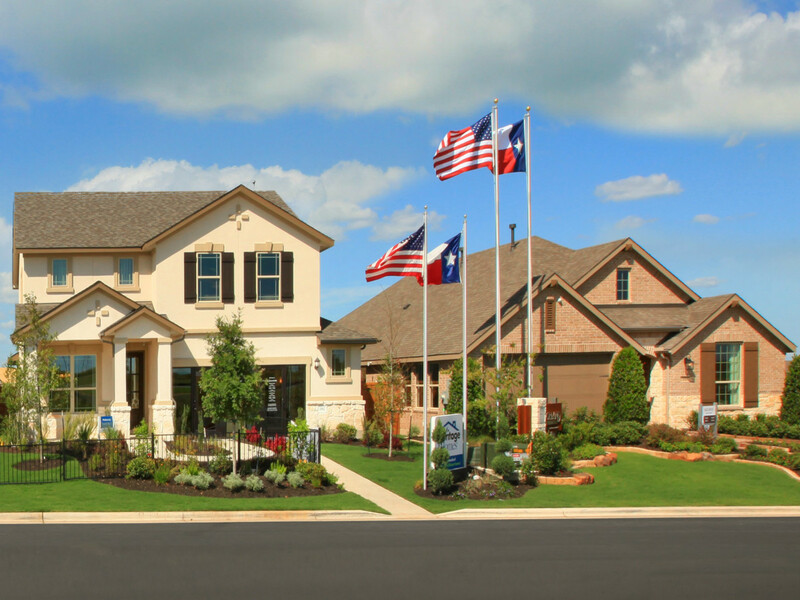 Right now you can tour four furnished model homes along Tail Wind Drive within the community. 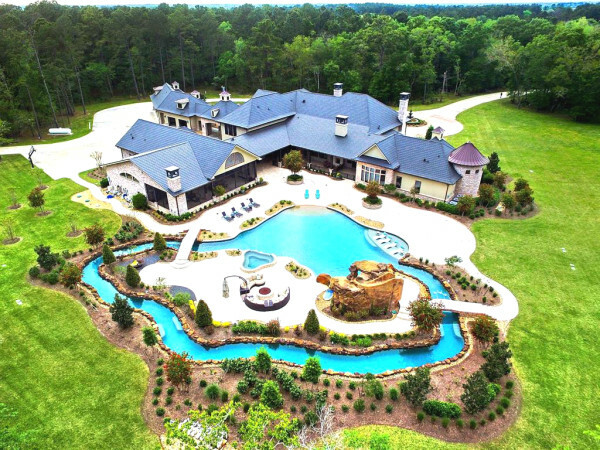 The jewel of Crosswinds will undoubtedly be Windy Point Amenity Center, which is slated to open next summer. It will boast a pool with sunbathing shelves, a kid-friendly splash pad, a pavilion, and outdoor gathering facilities with shade and seating. Children living in Crosswinds will attend the exemplary schools of the Hays Consolidated Independent School District. Each school campus is located just minutes from home, and kids will be able to walk to the future on-site elementary school. For higher education opportunities, Texas State University, Austin Community College-Hays Campus, and the University of Texas at Austin are just a few of the esteemed universities and colleges nearby. Love parks and green space? You'll find plenty here. The amenity center will be surrounded by miles of jogging and bike trails, but that's just the start. There will be several parks, all within the community's 120 acres of open space and play fields. It'll be easy to live an active lifestyle, thanks to the array of outdoor amenities available just outside your doorstep. 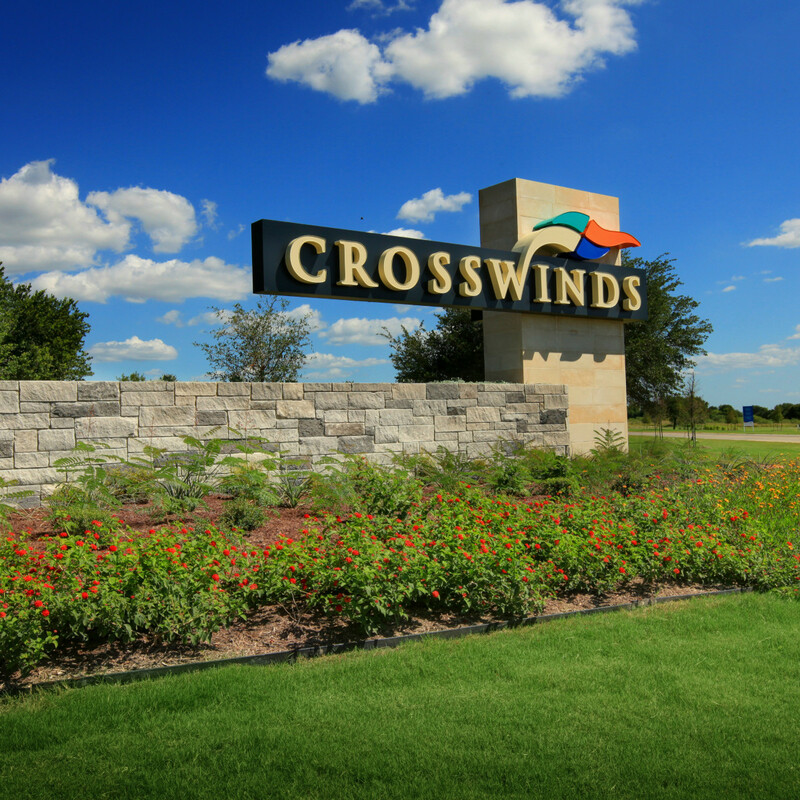 Located 20 miles south of Austin, directly off I-35, Crosswinds puts residents within reach of the retail, dining, entertainment, and employment centers of the Texas capital. 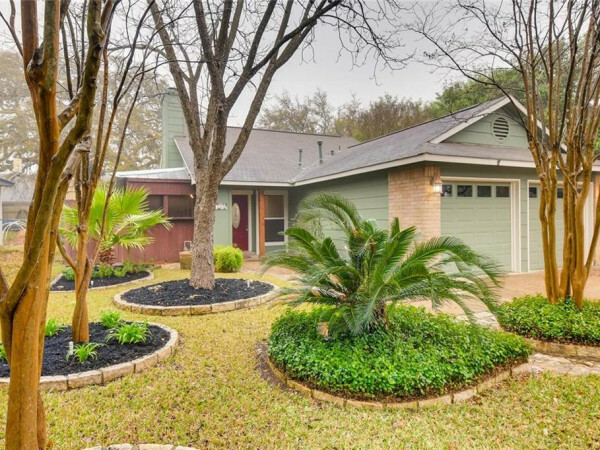 It's also close to the cities of San Marcos, New Braunfels, and San Antonio. But the city of Kyle itself is a tight-knit community, with plenty of entertainment and recreational opportunities for families: EVO Entertainment for bowling and movies, Kyle Market Days at the Historic City Square, and Lake Kyle for fishing and hikes on the nature trails. Want to find out more? 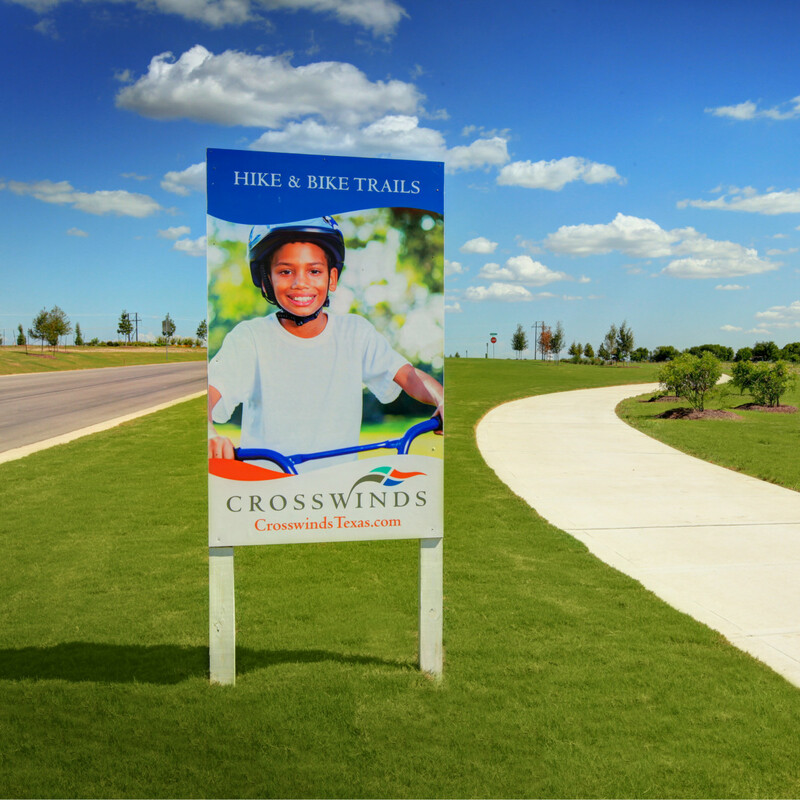 Visit Crosswinds' website, or drive out to Windy Hill Road, about two miles east of I-35 in Kyle to see the community in person.